The STFA office is currently located at 2634 Highway 70, Manasquan, NJ 08736. We have an Elected Board of ten Officers that serve two year terms. There is a full time Association Counsel, with Troop and Station Representatives at locations throughout the state. All Officers and Representatives are enlisted State Troopers. The STFA is the recognized collective bargaining unit of all State Troopers under the rank of Sergeant. 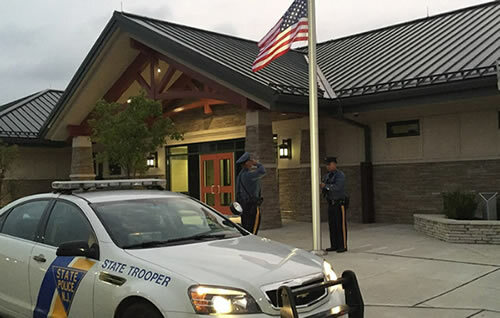 Since the Incorporation of the STFA in 1963, significant strides have been made in salary, benefits, and legislation affecting the New Jersey State Police. Our mission has not changed since October 28, 1963. We continue to strive for the best possible working conditions, compensation, and the fair and equitable treatment of all New Jersey State Troopers.